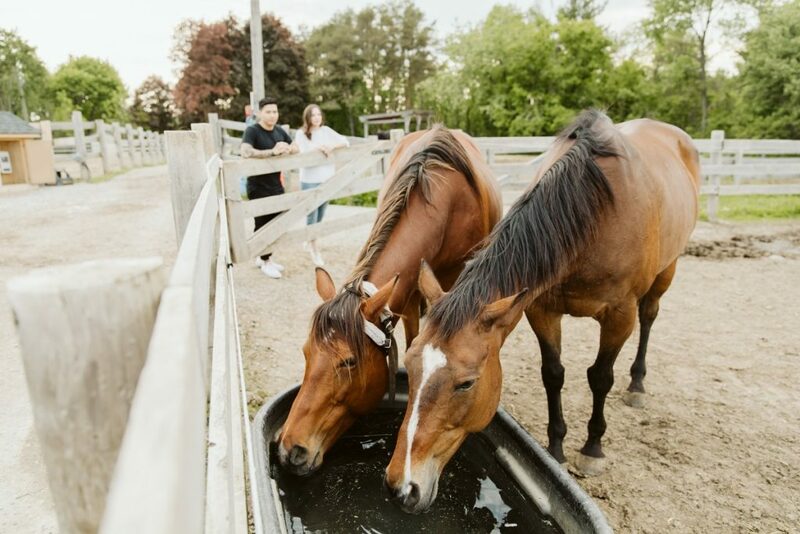 Enjoy Mother’s Day at Black Creek Pioneer Village! 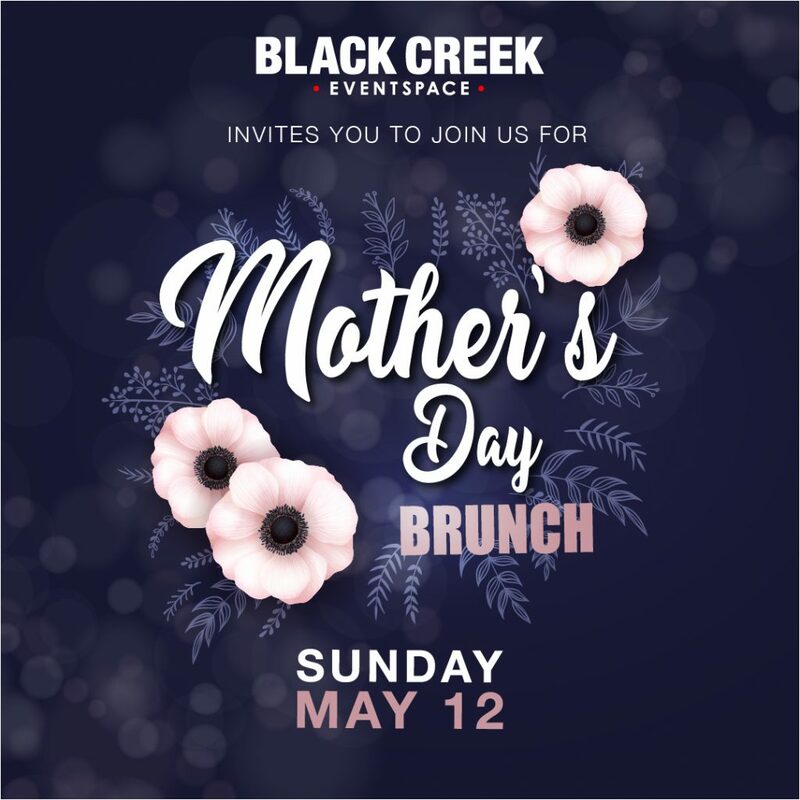 byPeterandPauls.com and Black Creek Pioneer Village invite you join us in celebrating that special lady in your life with a Mother’s Day Brunch. We are serving something for everyone, perfect for the whole family! Ticket prices include admission to the Village so you can discover all the Black Creek Pioneer Village has to offer. Everything tastes better when it’s made with love. We look forward to celebrating with you! Advance booking required. Admission to The Village is included in the ticket price. Regular parking rates apply.